I miss the East Coast but Portland is great. I started late with kids and now one in middle school and one in high school. It seems all the rest of you have kids in college or working. I served in the US Navy then attended Salisbury University then married and moved to Portland, Oregon. 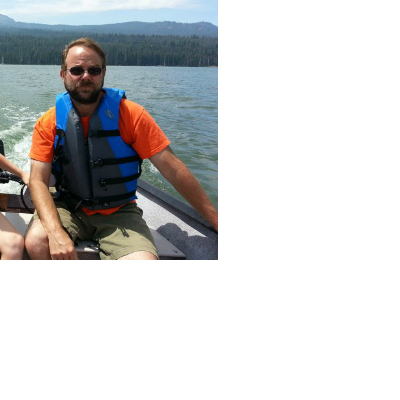 I got a job teaching public school and attended University of Portland. I taught school for 15 years and now I am done. Now I am working on managing my rentals. I just finished rebuilding duplex in SE Portland and now am looking for my next project. I am planning a ADU for spring 2019. I got delayed with building as I injured my knee. Paul Gunther updated profile. View. Paul Gunther has a birthday today. Paul Gunther posted a message. I love to ride the Metro in St. Petersburg, Russia. I know you are told not to take pictures, but everybody does. Riding on a sleeper train in Russia Aug 2014. The train was modern and served tea by the glass. My wife and girls at their cousins wedding. On the beach Rockaway, Oregon 2014. My girls plus our exchange student helping out at Christmas. 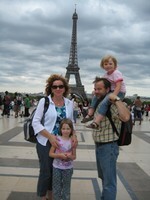 Paul Gunther changed "Now" picture. 2010 You almost have to take this kind of picture, when in Paris. The day was perfect. Crater Lake is a place you have to see for yourself. We found a campground a few miles away for $27 a night. 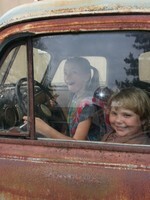 The girls in my old 1951 GMC work truck. I know it's kinda of a toy truck. But it does work and I drive it. I love it.